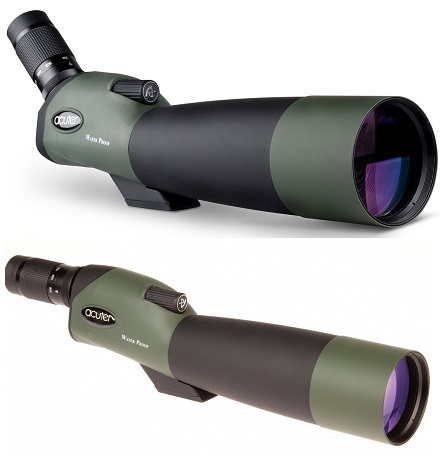 Find out more about the Bushnell 7x50 Marine Water & Fog Proof Porro Prism Binocular. The Bushnell 8x42 Forge Binoculars offers fully multi-coated lens use which uses XTR technology to assure maximum light transmission to 90% including 60 layers of coating on each air-to-glass surface. PC3 phase coating improves the reflectance and produces crisp and clear images.